Located by the sea and a place where a river runs into the ocean, Kalutara is a charming coastal locale in Sri Lanka. While it may be known for its idyllic beaches, it is also a place where one can witness and learn more about traditional fishing. 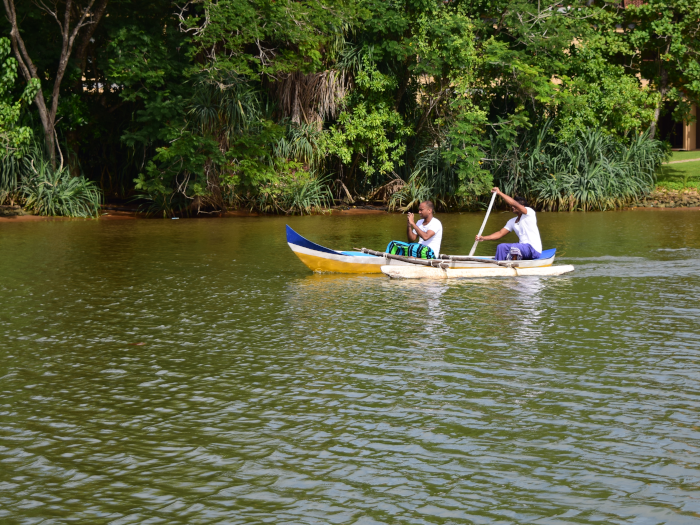 One reason fishing is popular in Kalutara is that it offers access to the ocean and the river. 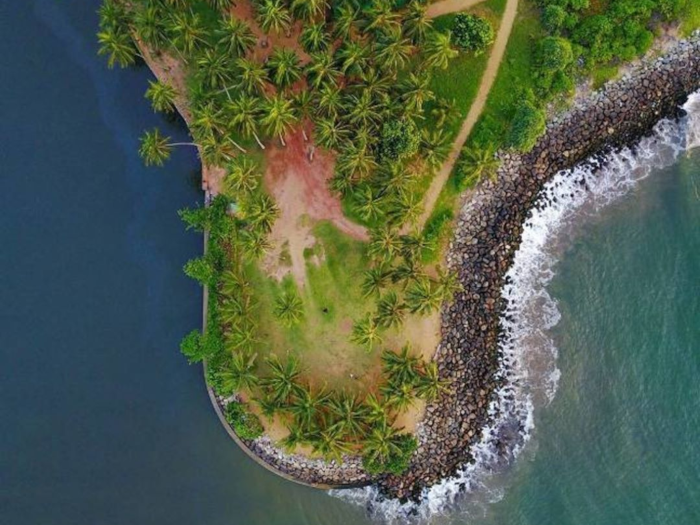 Both these bodies of water provide a fresh bounty and amongst the captivating things to do in Kalutara, Sri Lanka is to visit areas where you can see fishermen returning with their day’s catch. 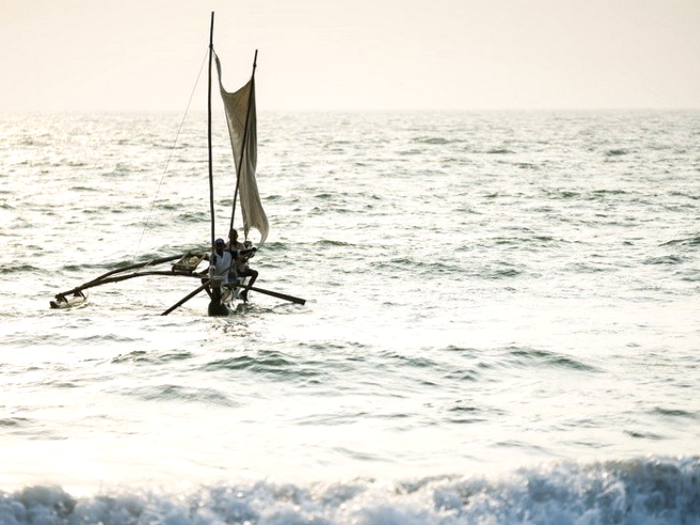 When it comes to traditional fishing, a vessel known as an “oruwa” is used. The larger version of this canoe-like boat features square sails and is usually taken out to sea, while the smaller version requires poles or paddles to navigate rivers or lagoons. 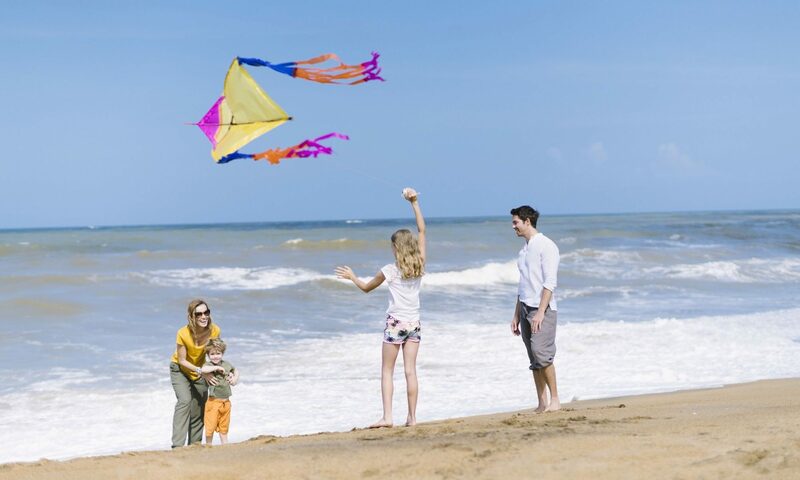 Online blog sites like Travel Kalutara offer more insights into such fascinating aspects. Of course, the best way to actually experience traditional fishing in action is to actually try it! Properties like Anantara Kalutara Resort have their own “Fishing Guru” and give you a chance to head off on an “oruwa” along the river and learn traditional fishing techniques too. 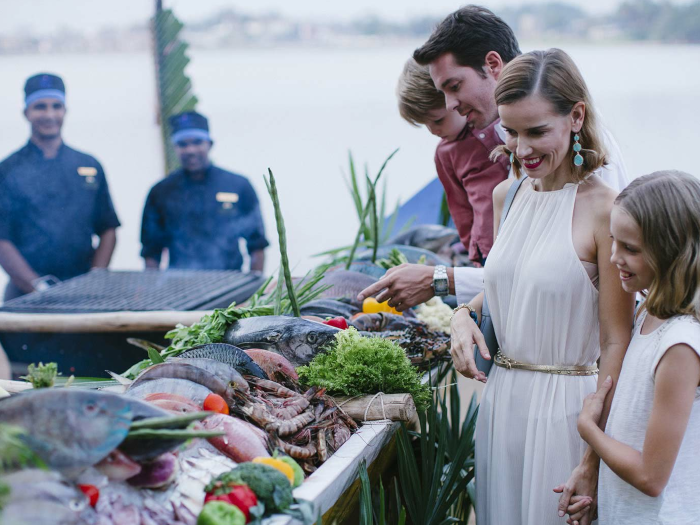 The best way to end your fishing related discoveries in Kalutara is to not only help to catch some fish, but also reap the rewards of your hard work; have the fish you caught freshly prepared just the way you like it as part of a hearty meal!